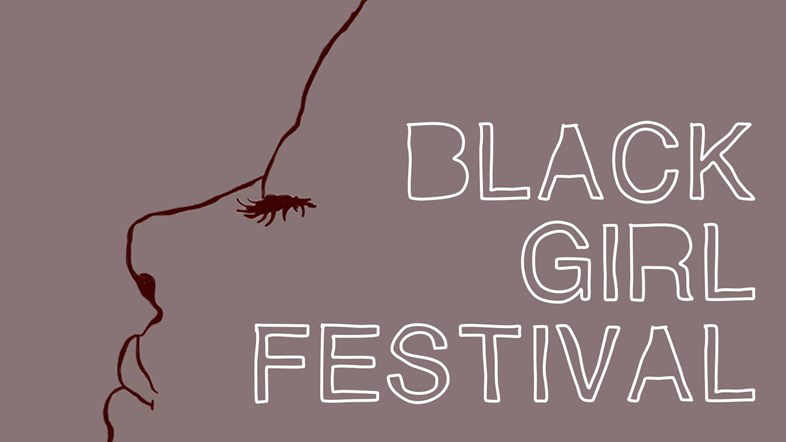 Black Girl Festival | The first festival dedicated to black British female creativity is on! What does it mean to be a black girl in the UK nowadays? How to deal with the implications resulting from the cultural diversity and lack of representation of black women of all ages in society? And what about the black female creative community? A new space for challenging common ideas and deepening the discourse around black women creativity has been finally created. Black Girl Festival, a one-day-only event devised by Paula Akpan [co-founder of the ‘I’m Tired’ Project and social media coordinator for gal-dem] and Nicole Crentsil [founder of Unmasked Women], will open its doors for the first time next Sunday 29th October. With the aim of championing black women and girls through arts, music and culture, the festival will showcase London’s talented creative community of Black British women with performances, poetry, panels, workshops, an insane list guests, including british model, DJ and social activist Munroe Bergdorf, and a lot more. Thanks to a very successful crowdfunding campaign the festival organisers have managed to make the festival free for everyone to attend. The activities will run from 10am till 11pm in the warehouse space Kachette in Old Street, you can find more info here.